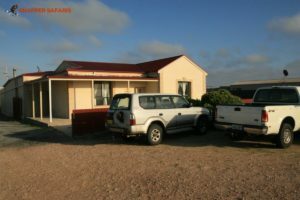 Fowlers Bay Cottage, "Ruth's Cottage"
Interested in booking a charter? Chat with our Skipper! Experience raw beauty. Fish at one of the most remote coastlines in Australia. 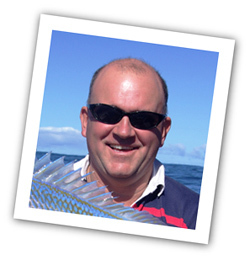 "The best guide I have fished with and one of the hardest working to ensure his clients have an enjoyable day." 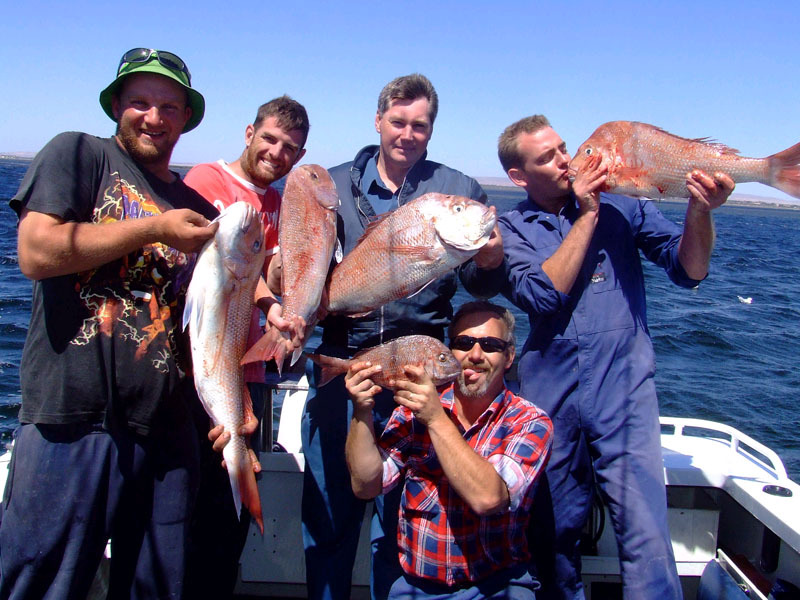 "It’s like fishing and staying at a mates place"
"Definitely the best snapper fishing I’ve ever seen and by far the best charter operation I’ve been on." 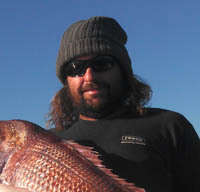 Snapper from the continental shelf migrate to this area to spawn in the months of October to March with large schools of fish ranging from 38cm to monster 15kg fish. Whiting are in close and in good numbers. Blue Swimmer Crabs, Squid and Garfish are also caught here. You are invited to explore and enjoy this wonderful place. Loosen up, relax and enjoy the camp fires, storytelling of the locals, with great fishing and the quietness. Mexican Hat, Wandilla, Cabot’s Beach, The Lagoons and the Snook Ground, all offering a variety of fishing opportunities and techniques. 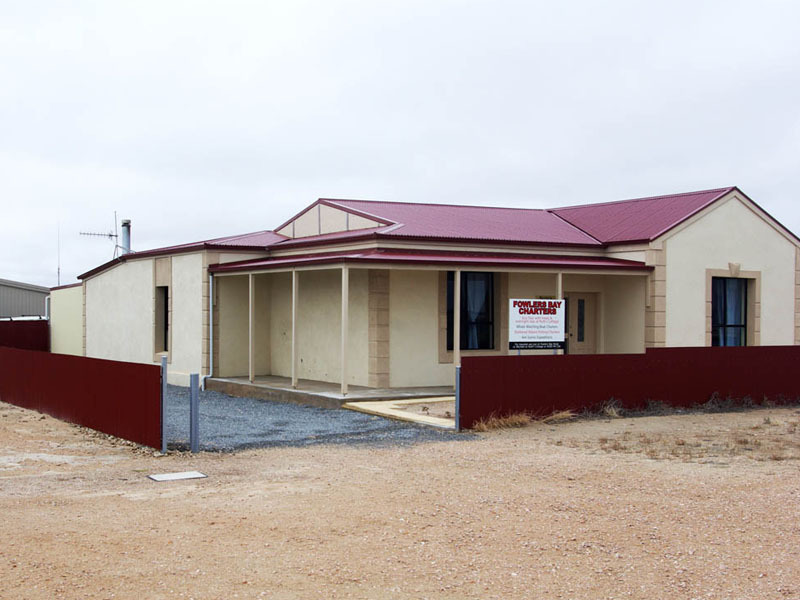 This is the place to be if you’re interested in fishing and catching some of the best that South Australia has to offer. Your home away from home at Fowlers Bay. Great accommodation! I hope you enjoy this web site and if you have any questions please contact me either by phone 0428194558 or use the contact page. 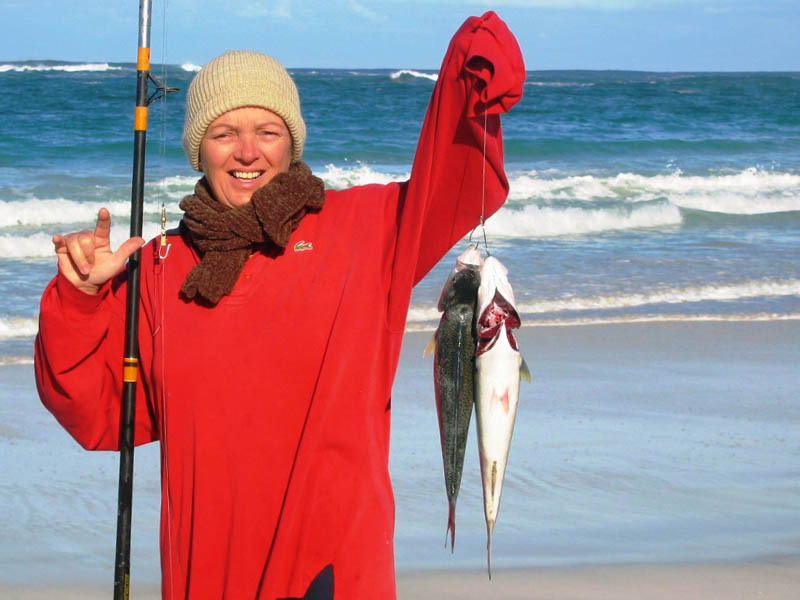 See ya on the water with your family and mates having lots of laughs and catching fish. 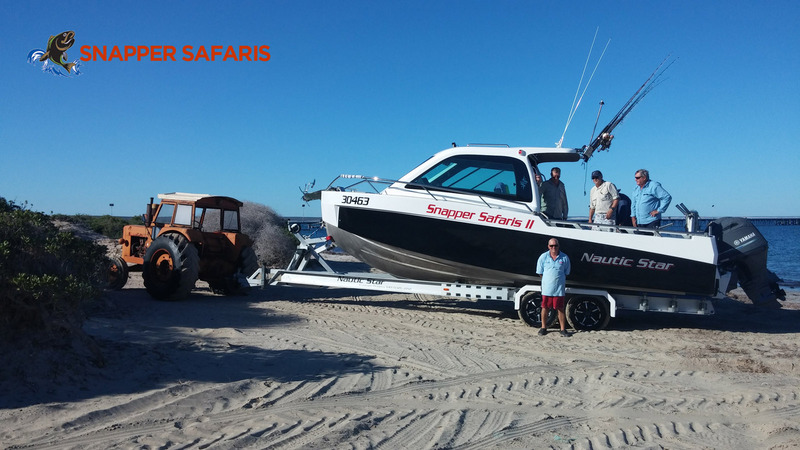 Snapper Safaris was established in 2003 after a many years of recreational fishing with my Father at Wool Bay on the Yorke Peninsula and fishing, four wheel driving and camping all over South Australia with my 3 children Rachael, Lisa and Brianna. I was introduced to the Charter industry at Kangaroo Island in November just after we had won a pile of money on the Melbourne Cup. That was a long time ago. ( Gurners Lane and Think Big quenelle). A few years later we Chartered Stress Relief with Deano at the helm followed by Sam’s Far West Coast Fishing Charters with Sam Madonna at the helm. 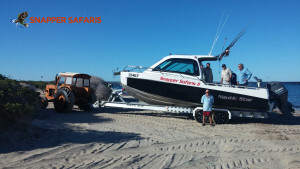 I learnt a lot from Deano and Sam as these two blokes really were, and many would say, still remain, the gold standard when it comes to fishing charters. Both these crazy cats became mentors to me and helped shape SNAPPER SAFARIS FISHING CHARTERS into what is all about, catching fish, having fun with your family and mates and sharing those memories. Fowlers Bay on the Far West Coast of South Australia. 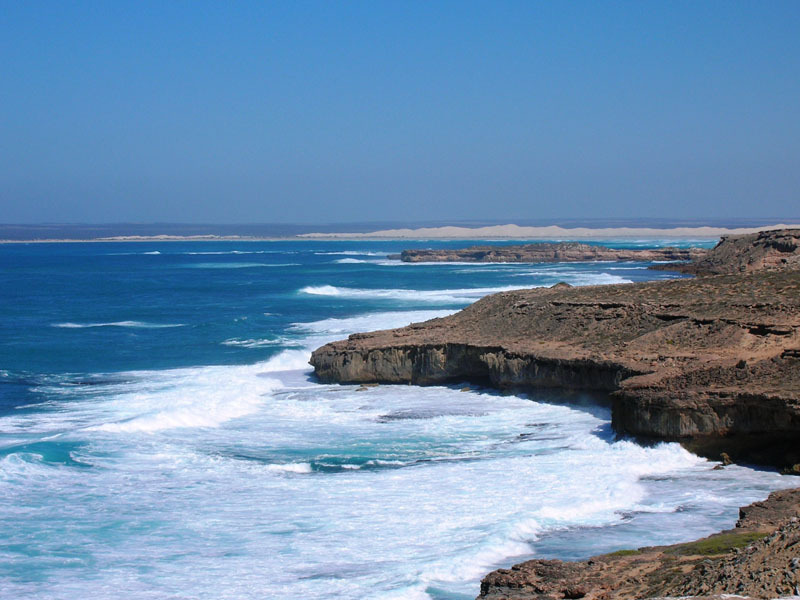 Eastern side of Spencers Gulf from Port Augusta, Port Broughton, Wallaroo and Moonta Bay. Spencers Gulf from Ardrossan to Tapley’s Shoals and the more metropolitan areas around Outer Harbour (Goannas). Victor Harbor and potentially Cape Jaffa and Port McDonnell in the South East of our State. Our charters have a flexible time frame. 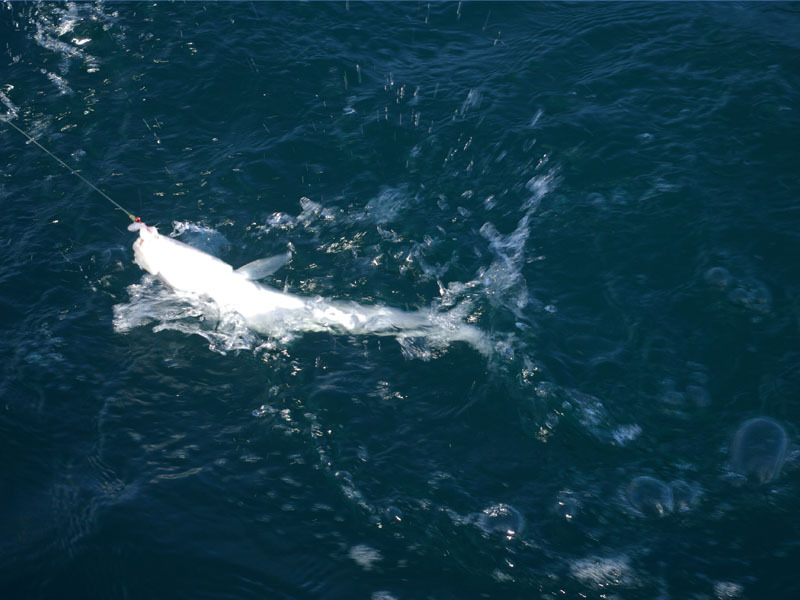 Our aim is to put you amongst the fish, we are mobile and flexible in chasing the fish as the varied species migrate into our waters. 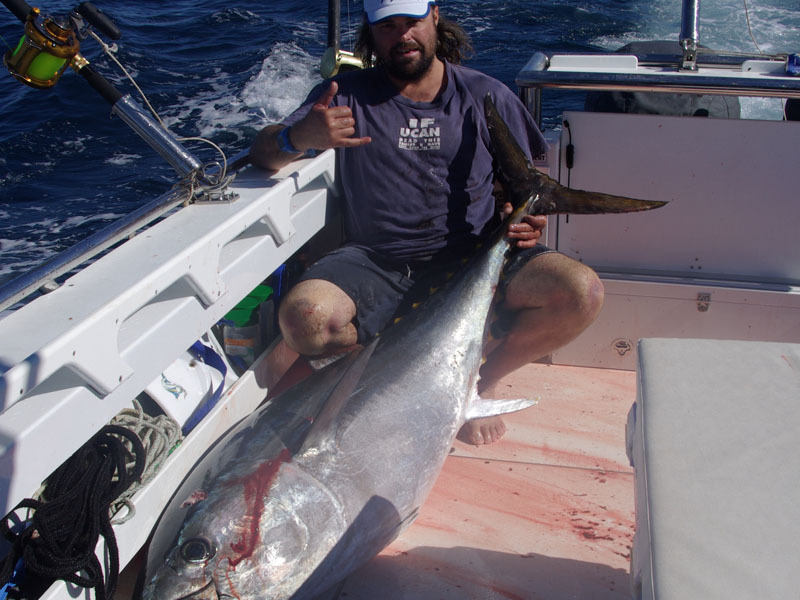 I enjoy the hunt and hope to share your passion for the adventure and fishing. 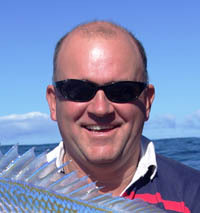 Michael founded Snapper Safaris in 2003 in a bid to share his passion for fishing with others. It's his mission to put you amongst the fish & make sure you have plenty of fun in the process! On certain expeditions we are lucky to be joined by Scotty who brings a lifetime of fishing experience & is renowned for reeling in the big ones.